Death is a part of everything, including video games. People die, franchises end, and companies fall apart. Games that cover real world death such as That Dragon, Cancer create artistic ideas that are explored interactively. Games also use the concept of death in mechanics, such as extending game length through a life system. Death can be used as a consequence for mistakes or as a method of increasing tension. Sadly, many games fall into patterns with how they perceive death, with new ideas faltering compared to longstanding traditions. 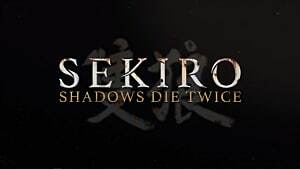 There are a few games however, that use death mechanically in new and unique ways. These 5 games use death in unique and inventive ways. Few games let you experience the madness and violence of a spree killer. 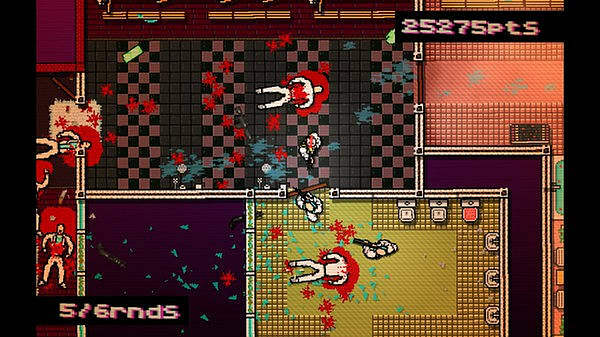 Hotline Miami does this by combining an intense difficulty with an immediate respawn system. Popularized by Super Meat Boy, an immediate respawn system lowers the wait a player has between death and action. This wait makes intense difficulty feel more forgiving and fair. The difference between Hotline Miami and Super Meat Boy's immediate respawn system is how it supports each games major focus. Super Meat Boy uses its immediate respawn system to only counter its difficulty, and does not add to the story or tone of the game. Hotline Miami however, focuses directly on wanton murder and psychotic violence, requiring each death to be brutal and gory. But Hotline Miami also needs to maintain a sense of urgency, so the fast respawns allow Hotline Miami to create an insane and twisted acid trip. While easily the most traditional use of death in this list, Hotline Miami successfully blends tone and theme into the mechanics of the game. 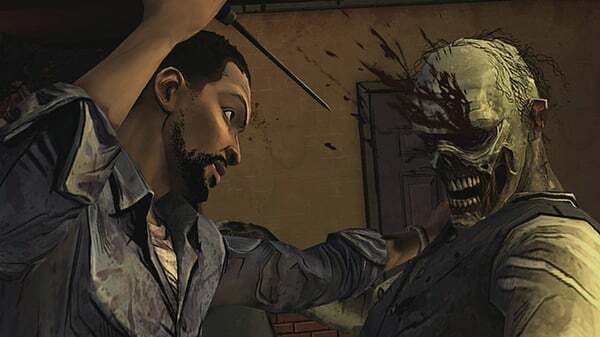 The poster child for the modern interactive adventure game genre, The Walking Dead uses death to force tough choices upon the player. While almost all games have choice, The Walking Dead creates complex scenarios that have grave consequences. Death is not a failure, it is a consequence of the tough decisions the player must make. Who will you save? Who will you send to a brutal death? The choice is yours. These types of decisions would be useless if The Walking Dead's plot and characters were uninteresting, but the characters were engaging and plot was riveting. The toll death took on the characters emphasized the weight that each choice carried. 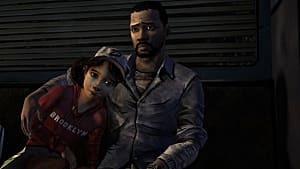 The Walking Dead uses death to provide a gripping story and has become the example of how to create a compelling adventure game. Definitely the most lighthearted game on the list, Rogue Legacy actually gives death a sense of progression. 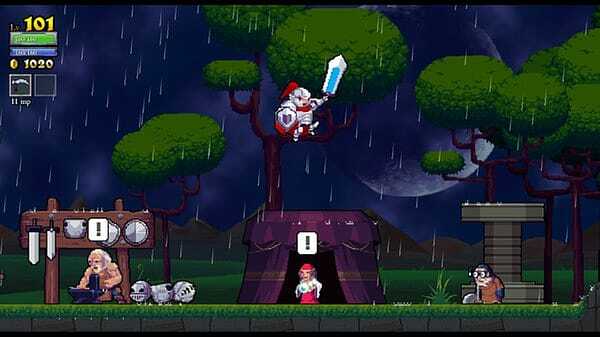 Since Rogue Legacy is a roguelike, each map is procedurally generated after each death. This combined with the game's permadeath would usually spell frustration in each playthrough, but Rogue Legacy's heir system has the player become stronger in each playthrough. This compromise in roguelike elements allows the player to experience the fear of dying while improving in each playthrough. Rogue Legacy combines the tension of permadeath while encouraging the player to continue with each character stronger than the last. 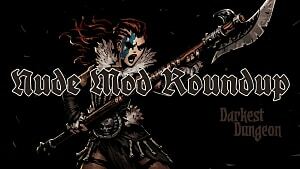 Darkest Dungeon creates morality through its mechanics. Death is constant, and your characters will become mentally broken and empty. 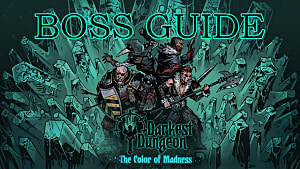 The only thing that is free in Darkest Dungeon is human life and the game encourages you to abuse your characters to provide the best gold and treasure. This counters the explicitly morality seen in games like Infamous where you have to make an arbitrary choice of becoming a hero or villain. 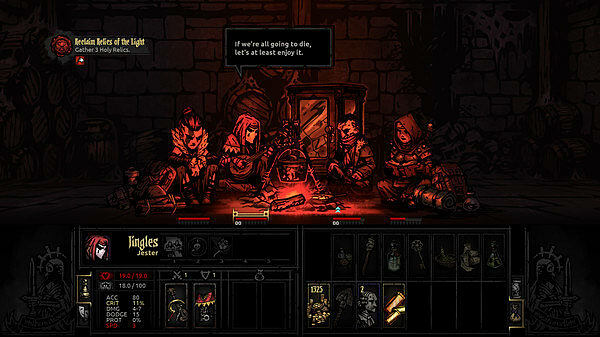 Darkest Dungeon creates a moral dilemma with its death mechanics and forces the player to decide if they will be successful or kind. 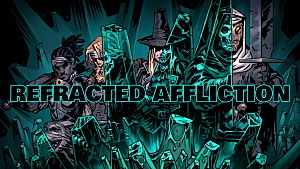 In Darkest Dungeon, every life is just a tool to become stronger. 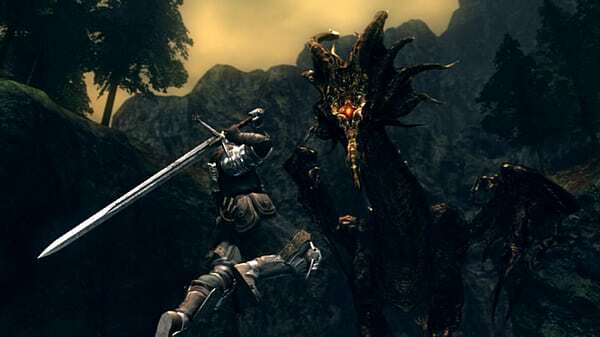 In Dark Souls, death is common and brutal. The world itself is dying and you are not the hero that saves it. You are just a survivor who will fulfill another prophecy while killing those who began the Age of Fire. This dread and sense of hopelessness is shown through every aspect of the game, including its death mechanics. When you die in Dark Souls, you lose all your souls you have gained while playing. It creates a feeling of powerlessness, as you have to continue without those souls to strengthen you. You also become "hollowed" and must defeat a boss to regain your strength. 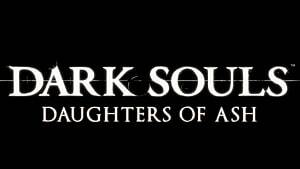 While Dark Souls is brutal, it is also fair. Each death is from your mistakes, and those souls can be regained through returning to the place you died. 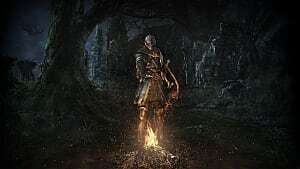 Through gameplay, Dark Souls creates a dilemma to the player. Should you rush to collect your souls or continue slowly to prevent another death? 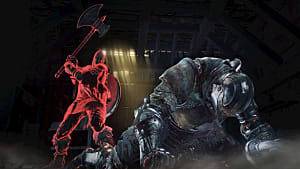 With Dark Souls twisting level design providing faster ways to return to your point of death, nothing feels cheap. 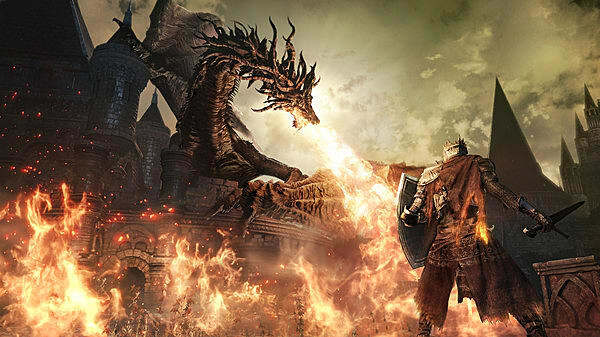 Dark Souls creates a combination of loss and tension without feeling unfair. Using death mechanically is just one aspect of death in video games. Video games are art, and in turn they can tackle complex subjects in an infinite number of ways. 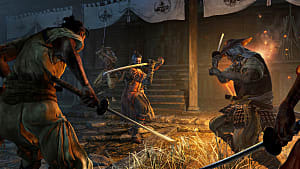 Games can have the player experience grief or deal with the fear of dying. Death is part of everything and gaming is no exception. What games do you think use death in a unique way? Let us know in the comments!